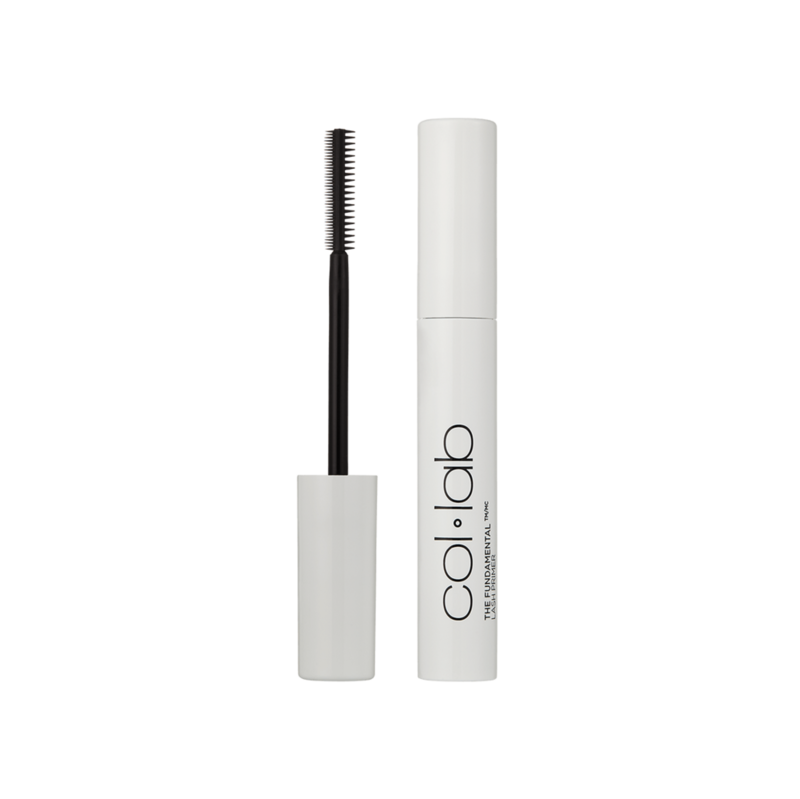 Take lashes to the next level with this concentrated, yet lightweight, conditioning primer that preps lashes for a smooth application of your favorite COL-LAB mascara. Innovative dual sided comb allows you to customize your lash look. Prior to applying mascara, sweep the brush from root to tip with a slight zigzag movement. Then, layer your favorite COL-LAB mascara on top. Water/Eau/Aqua, Beeswax/Cire d'abeille/Cera Alba, Copernicia Cerifera (Carnauba) Wax (Cera)/ Cire de carnauba/Cera Carnauba, Acrylates/Ethylhexyl Acrylate Copolymer, Cyclopentasiloxane, Palmitic Acid, Stearic Acid, Triethanolamine, Acacia Senegal Gum, Polybutene, Phenoxyethanol, Panthenol, Polyvinyl Alcohol, VP/VA Copolymer, Aminomethyl Propanediol, Laureth-21, Ethylhexylglycerin.